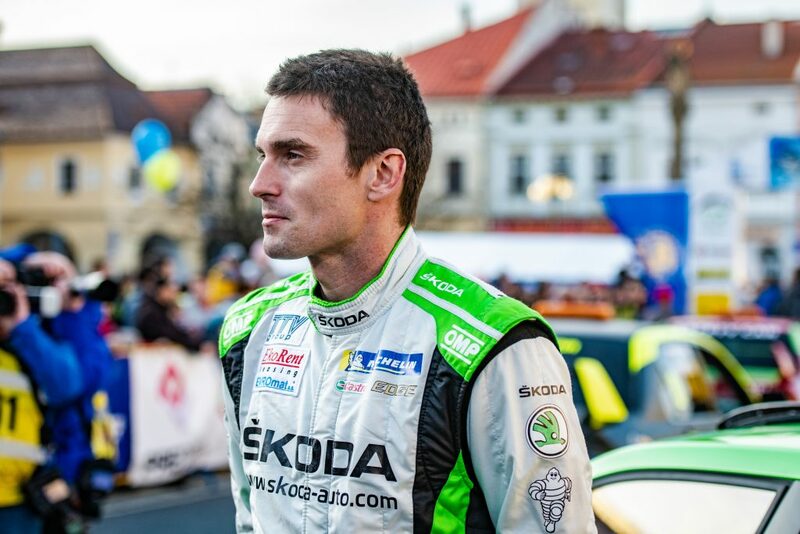 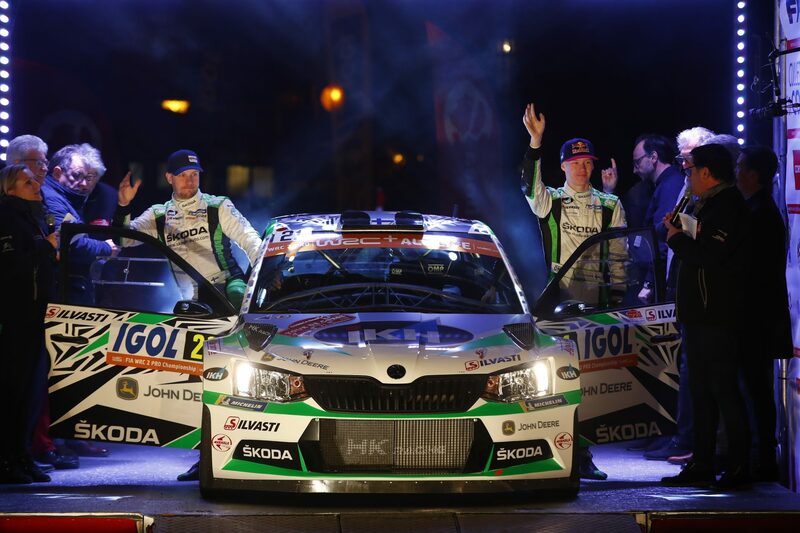 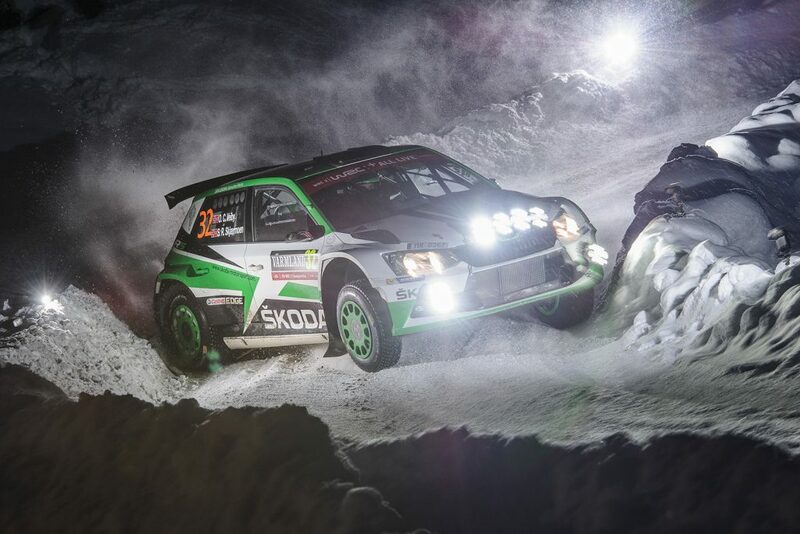 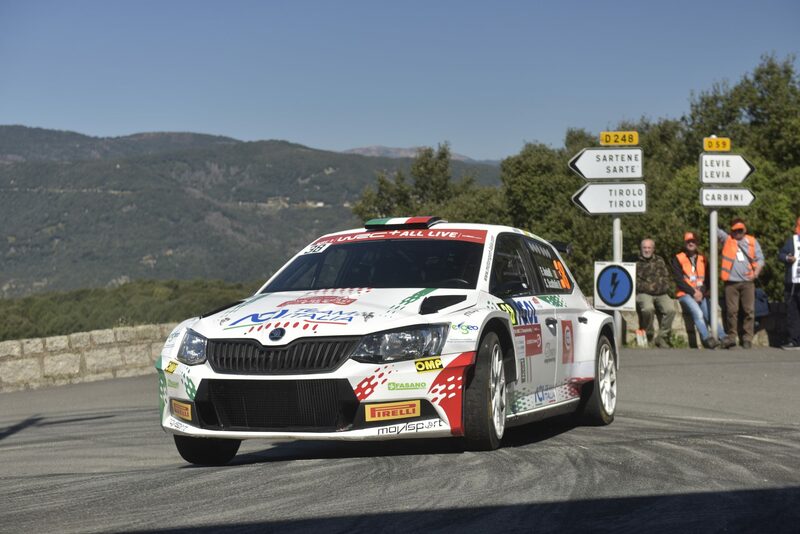 As reigning champions, ŠKODA Motorsport is once again entering the ŠKODA FABIA R5 in the WRC2 Championship in 2018. 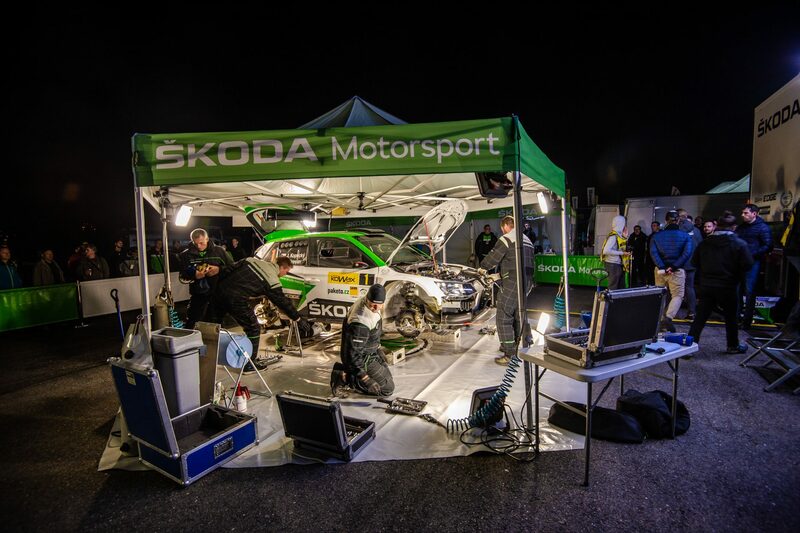 WRC2 is the support championship to the full FIA World Rally Championship (WRC) and is set for R5, Super 2000 and N4 group vehicles. 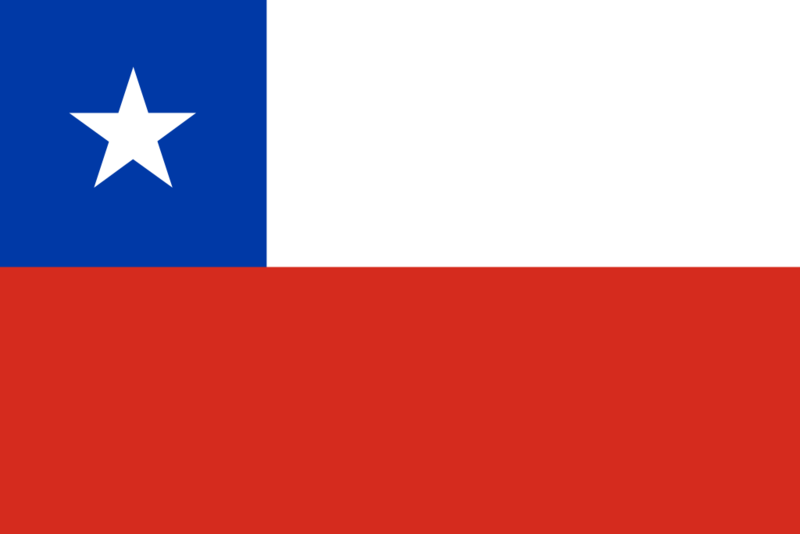 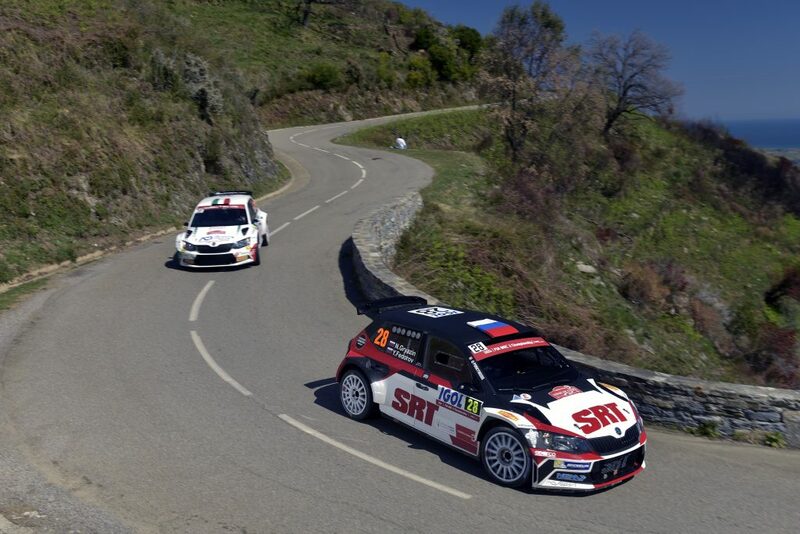 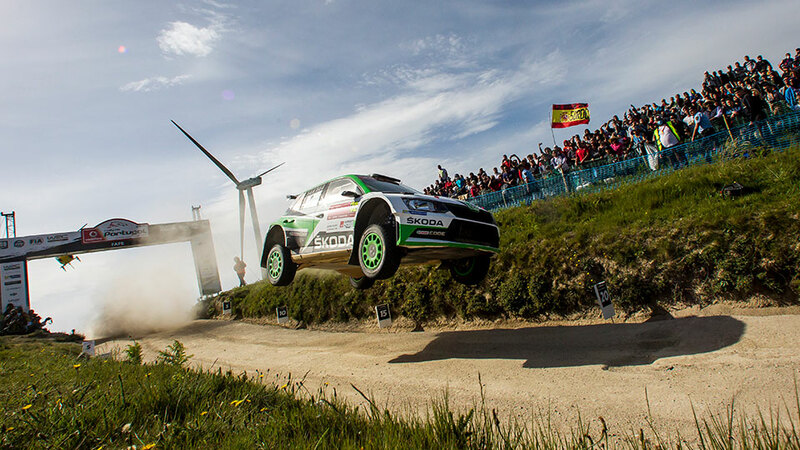 Teams compete in the same special stages and events as the WRC competitors. 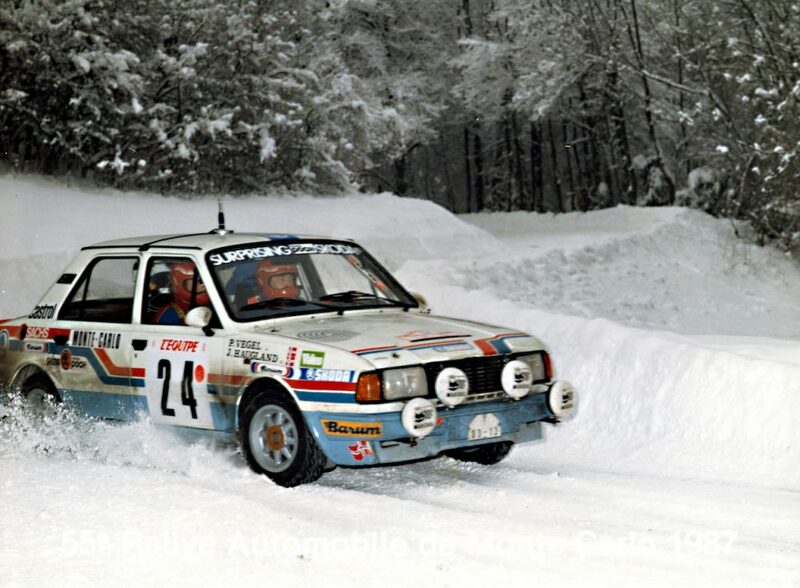 In order to score points in the WRC2, competitors must register with the International Automobile Federation (Federation Internationale de l’Automobile; FIA) before the closing date of entries of the first rally entered. 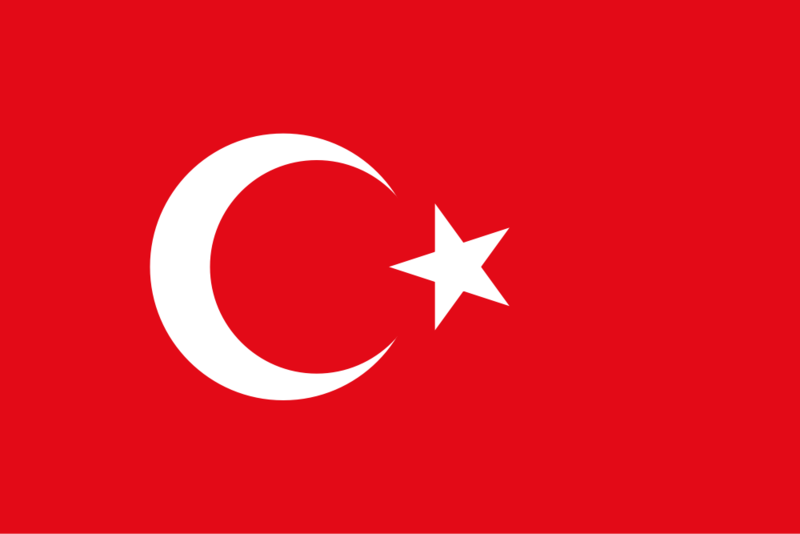 They can score points in a maximum of seven events. 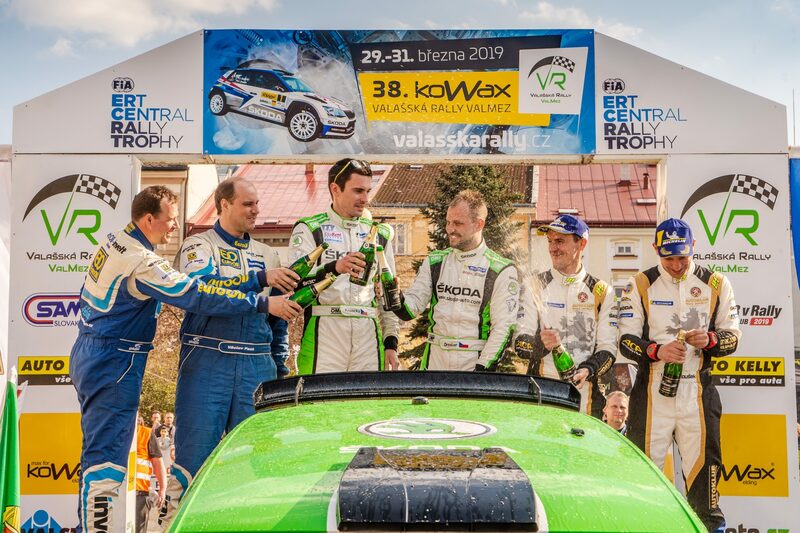 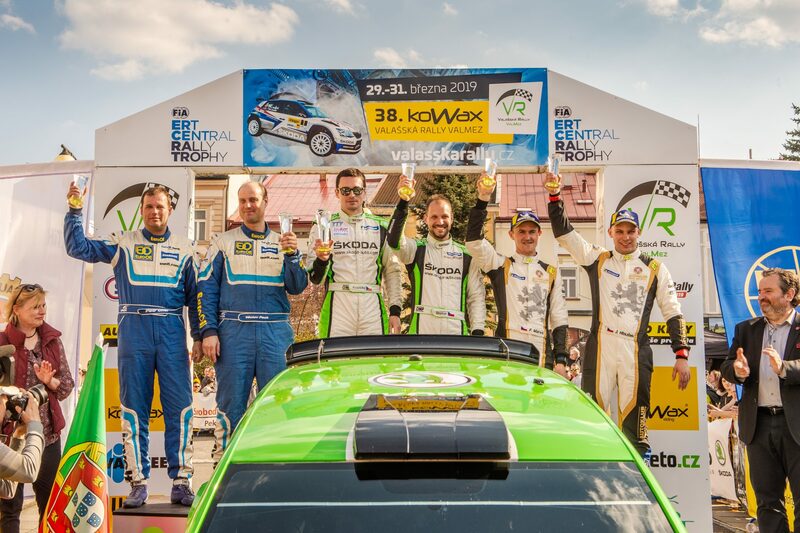 The WRC2 Champion titles for Teams, Drivers and Co-Drivers will be awarded to the team, driver and co-driver who have scored the highest number of points from 6 of the first 7 rallies which they have entered to score points. 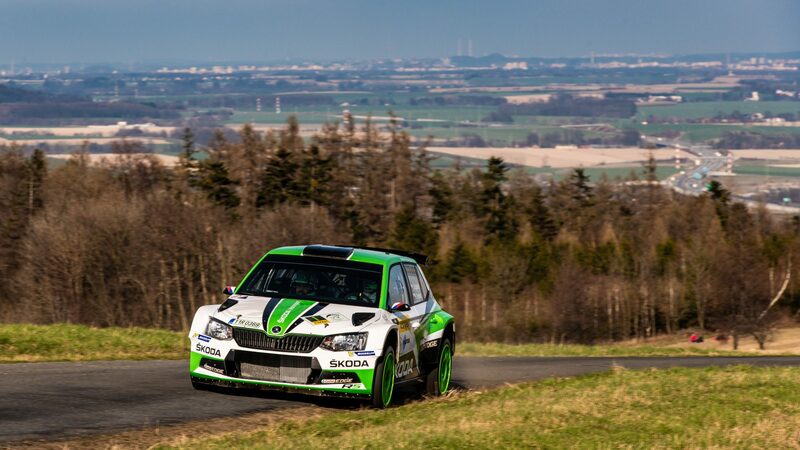 As well as the ŠKODA works team, a number of ŠKODA customer teams is also pitting the FABIA R5 against everything the WRC2 Championship has to offer and hoping to match the success the car has enjoyed since 2015. 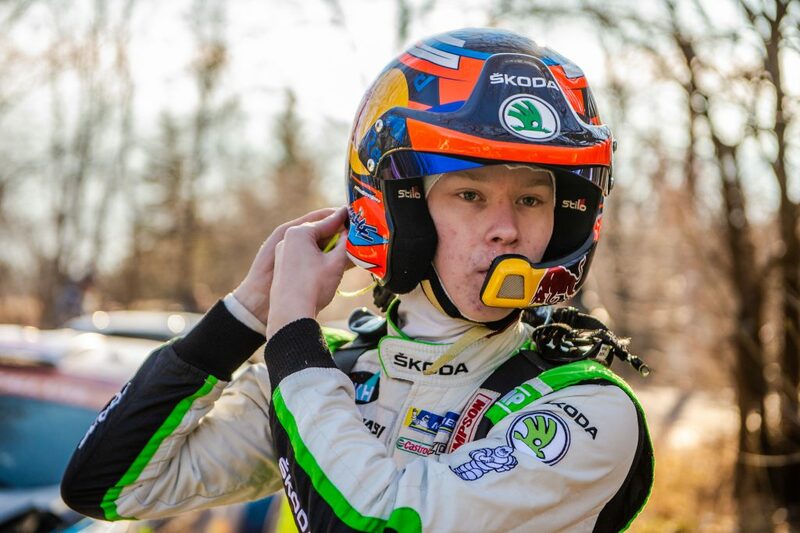 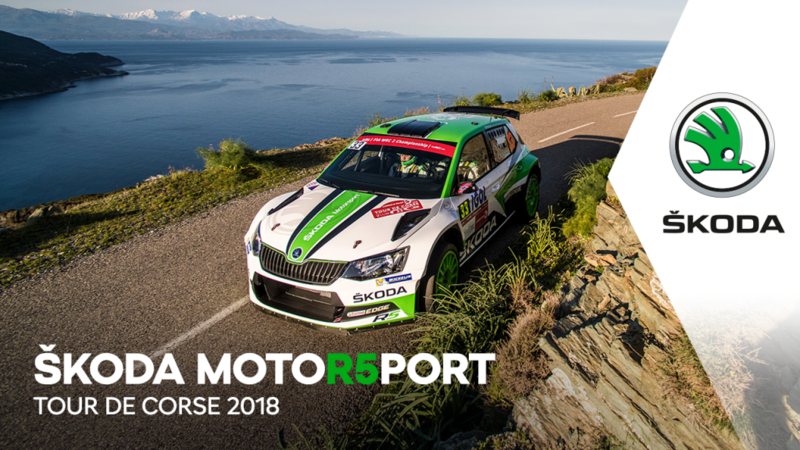 On this page, you will find all the details about the 2018 season as ŠKODA Motorsport – along with our customer teams – go all out to continue the FABIA R5’s dominance of the WRC2 championship.